Spinz Spinz Hip Hop Deodorant Spinz Hip Hop comes with a sporty, long lasting and active fragrance that lets you enjoy the same lively mood of Hip-Hop. The fragrance has got it's soul from Hip-Hop dancing which sets you in a sporty yet casual mood. With Spinz Hip Hop, you do not just wear a fresh fragrance but also carry the confidence to handle anything. 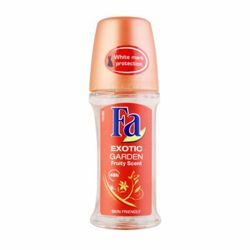 Product #: Regular price: Rs.190INR175(Sale ends 01 January ) Available from: DeoBazaar.com Condition: New In stock! Order now! 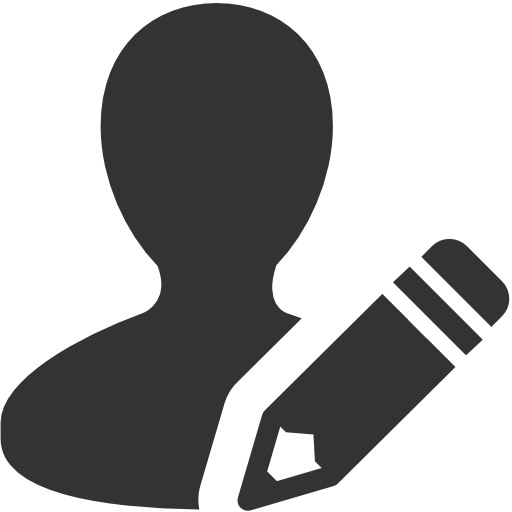 Explore Spinz | More Aerosol | Why shop from us? 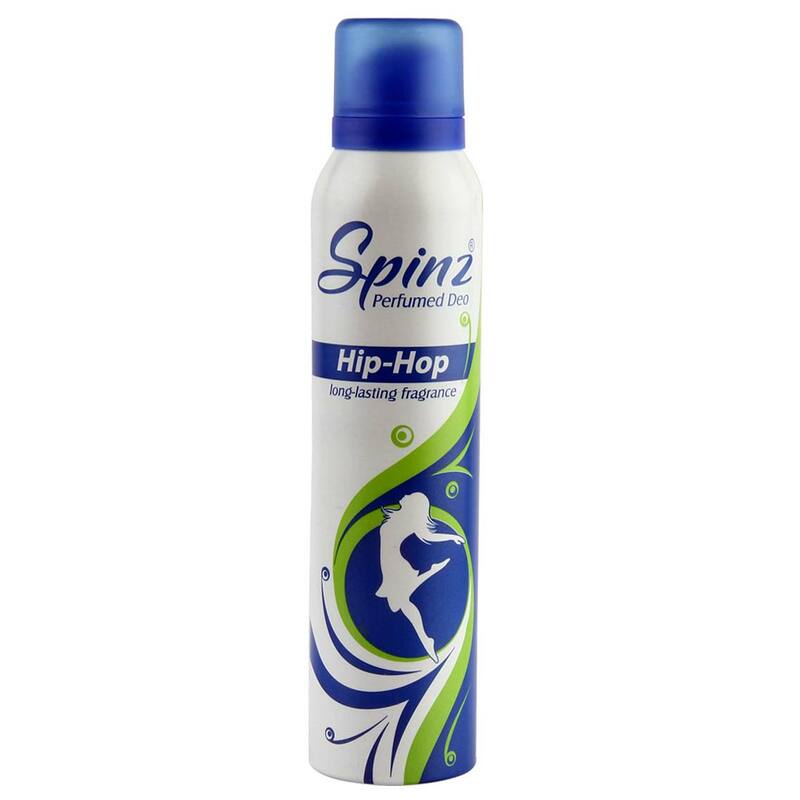 Spinz Hip Hop comes with a sporty, long lasting and active fragrance that lets you enjoy the same lively mood of Hip-Hop. The fragrance has got it's soul from Hip-Hop dancing which sets you in a sporty yet casual mood. With Spinz Hip Hop, you do not just wear a fresh fragrance but also carry the confidence to handle anything. Inspired by the Spin bowling during the 1996 World Cup, Spinz came into being. 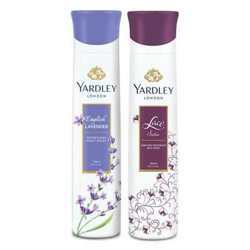 You can embody a wining spirit with this range of long lasting perfumed deodorants with their sporty fragrances.